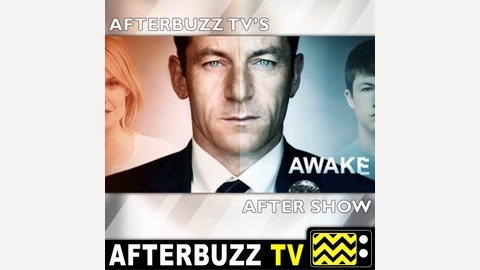 AFTERBUZZ TV – Awake edition, is a weekly “after show” for fans of NBC’s Awake. In this show, host Anna Koppel breaks down the episode “Turtles All the Way Down” in which Captain Tricia Harper kills Captain Carl Kessel in a hotel room to hide her involvement in the accident. Meanwhile, Michael starts to realize the truth behind the accident; a conspiracy threatens both of his realities; Michael goes after Hawkins; Dr. Lee and Dr. Evans come together in a debate that forces Michael to choose a path. There to help Anna are co-hosts Sean Overman, Lauren Turner, and Kristen Carney. It’s Awake’s “Turtles All the Way Down” podcast! 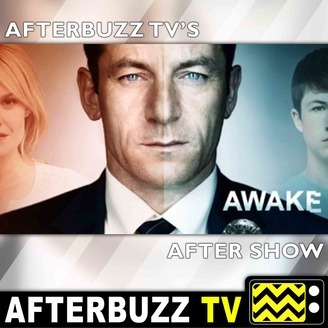 The post Awake S:1 | Turtles All the Way Down E:13 | AfterBuzz TV AfterShow appeared first on AfterBuzz TV Network.